Rustic Willow Furniture! 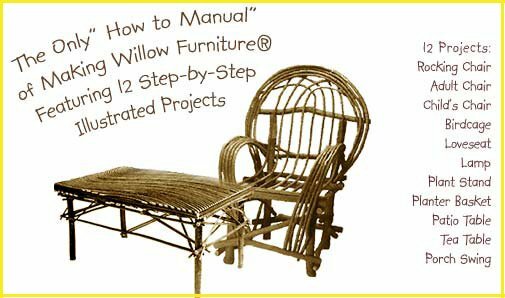 Now an affordable E-Book manual offering over 12 different willow projects from Bent Willow Chairs, Rustic Loveseats, Willow Rocking Chairs, Rustic Willow Chair, Willow Birdcage, Rustic Willow Loveseats, Willow Plant Stand, Willow Planter Basket, Willow Patio table, Tea table, Hanging Willow Porch Swing. Now available as a download as a E-book PDF! E-Book – ONLY $15.00 Learn how to make Rustic Willow Furniture! Now this affordable “Willow Furniture E-Book” offers over 12 different willow patterns from: Bent Willow Chairs, Rustic Willow LoveSeats, Rocking Chairs, Adult Willow Chair, Child’s Rustic Willow Chair, Willow Birdcage,Willow Love-seats, Lamp Plant Stand, Planter Basket,Willow Patio table, Willow Tea table, Rustic Willow Porch Swing. Available as a download as a PDF E-Book file! Start today easily with this downloadable file of this manual. 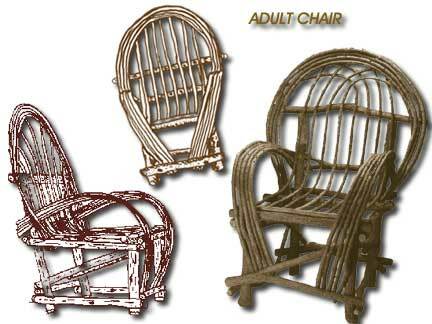 Furniture patterns for you to start making your dream bent willow furniture sets. We provide designs for making bent willow furniture sets for birdcages, tea tables, patio tables and more. Also, this e-book guides you to begin a home based rustic furniture-making business, which is considered as a profitable work “at home-business” today. Order our “How to make Willow-Furniture” E-book manual. Follow these simple willow furniture patterns and experience the sheer joy of making rustic willow furniture sets. All projects emphasize natural design and materials: Planter Baskets, Planter Stand, Child’s Chair / Rockers, Birdcage, Loveseats, Patio & Tea Table, Rustic Willow Lamp, Chair Swings, & more. Amazingly willow crafting does not require woodwork skills. 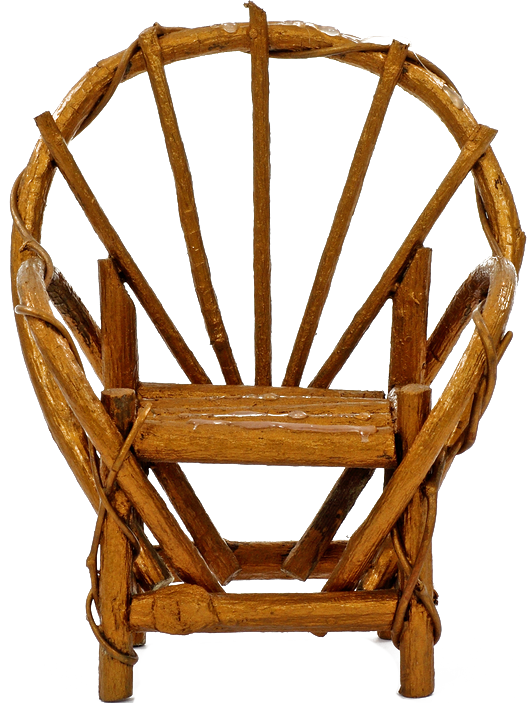 The art of willow craft furniture is accessible to all! For Fun! Add a country rustic touch from the patio to the child’s room with willow craft furniture. 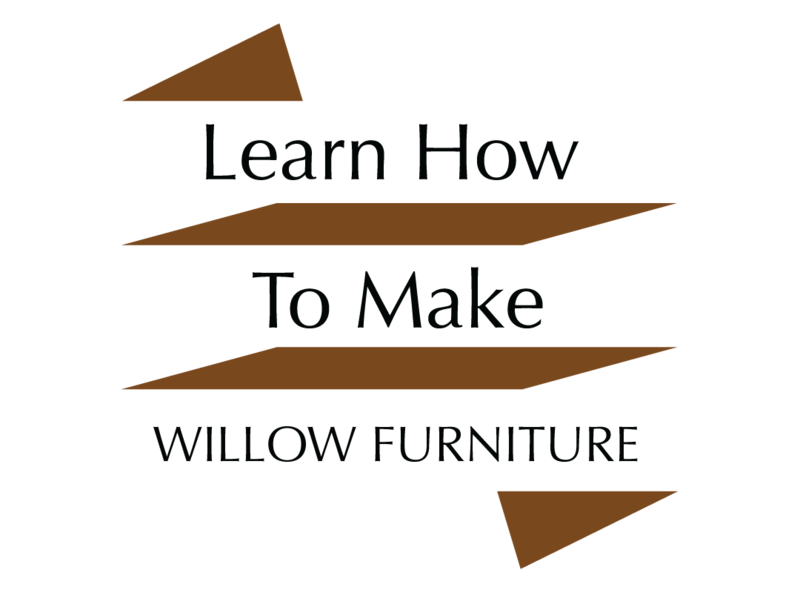 Find out how easy making rustic willow furniture can be! In her Step by Step illustrated “How To” manual, author Sandra Levarek will show you how to make a complete line of willow furniture. It is easy, fun and rewarding! This book has a unique format. It is designed for crafters with large sized diagrams that can be printed easily on your home printer to be displayed as you work. Experience the excitement of willow crafting now accessible to all ages, levels and gender for fascinating family fun (or fun for one)! Willow Furniture – “The How to Make Willow Furniture™ comes as (E-Book) Only $15.00 – Download directly to your desktop. 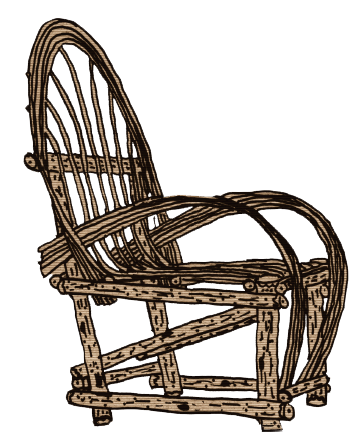 Over 12 different patterns for making willow chairs, children willow chairs, bent willow rocking chairs and more!